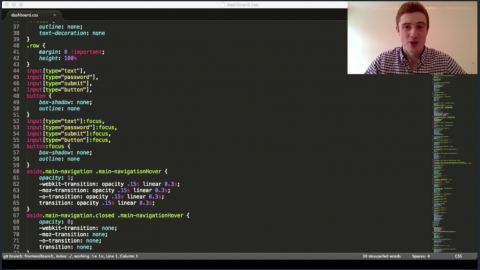 Home 2016 May Bots vs WebRTC: Who will win? 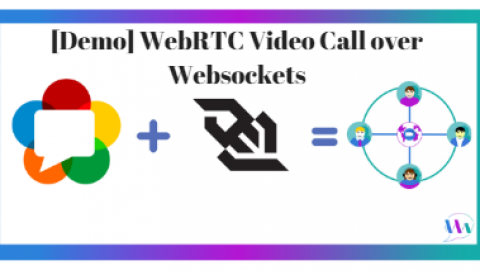 WebRTC is all about connecting real humans though, peer to peer, in a video chat directly in the browser. 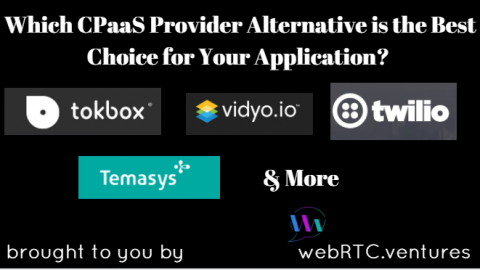 One popular use case is live support tools, as another channel for customer service or contact centers. Perhaps not surprisingly, customer service is also a major use case for bots. At the Facebook conference, they discussed adding customer service bots into the Facebook Messenger platform. Google’s I/O conference was also filled with similar announcements. And this week at Twilio’s Signal conference, there have been lots of conversations about using bots to interact with your customers over SMS. 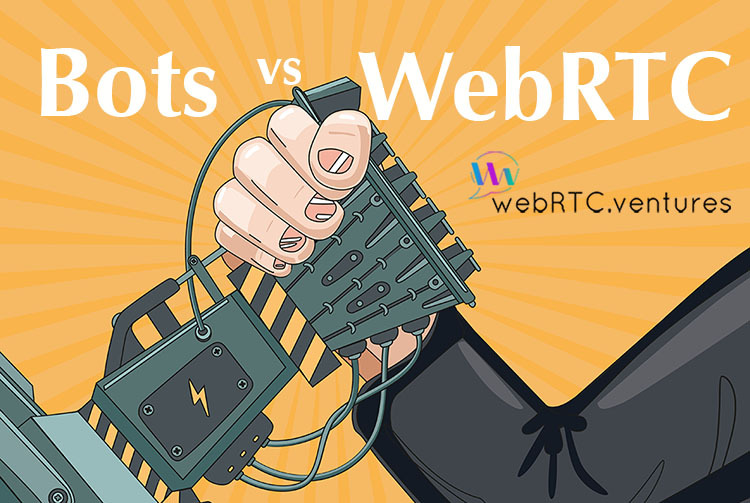 Does that mean WebRTC will play a role in a larger cultural debate about the use of bots versus real humans? 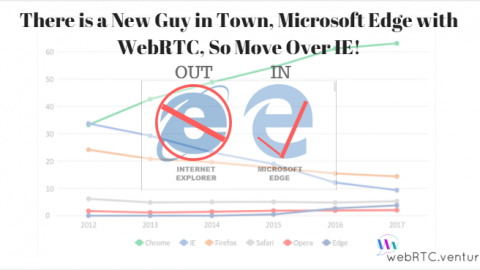 Or should we (and WebRTC) just try to get along with our new Bot overlords? 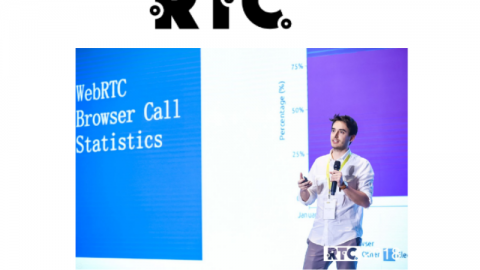 For those of us building WebRTC applications, especially in customer contact scenarios, bots are going to become an increasingly common part of the system architecture. The use case is simple. Bots that have been trained to handle very specific commands can answer basic questions. Typing “where is my order” in a customer service chat on Amazon, for instance, could cause a bot to automatically tell you the status of your latest order. A more intelligent bot with natural language understanding might be able to handle more complicated statements like “where are those diapers I ordered last week?” and figure out which order you are referring to. At that point, an intelligent bot can not only understand your bad language and vague statement, but using sentiment analysis it can also tell that you are very angry. That might be a trigger to send you to a human agent who can calm you down. 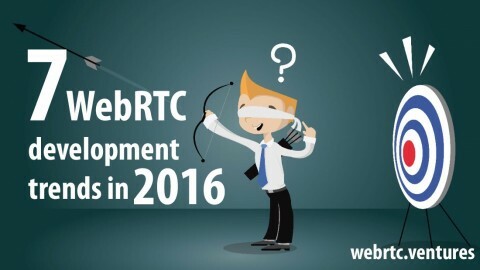 That’s where WebRTC comes in again. 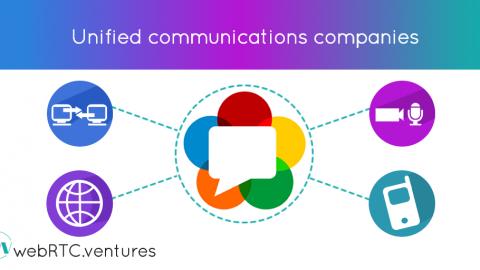 The bot can initiate a request to a live agent in the specific part of the company who can fix your problem, and start a video or audio chat with them. There is a lot of hype around bots right now. The future may not be quite what the bot evangelists are telling us, or it may not happen as fast as some say. It’s hard to be certain. But one thing we can be certain of is that there will always be situations where a bot can’t answer everything your users ask. 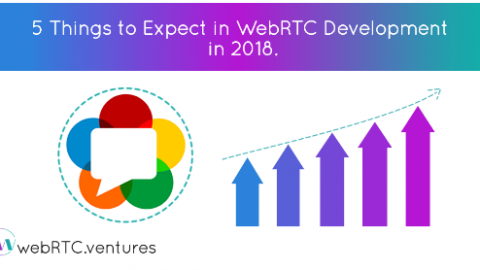 That’s the point where WebRTC and real humans come back into the picture. Make sure you account for humans and bots, and then you’ll have a great strategy for the future, and you’ll have happier customers.